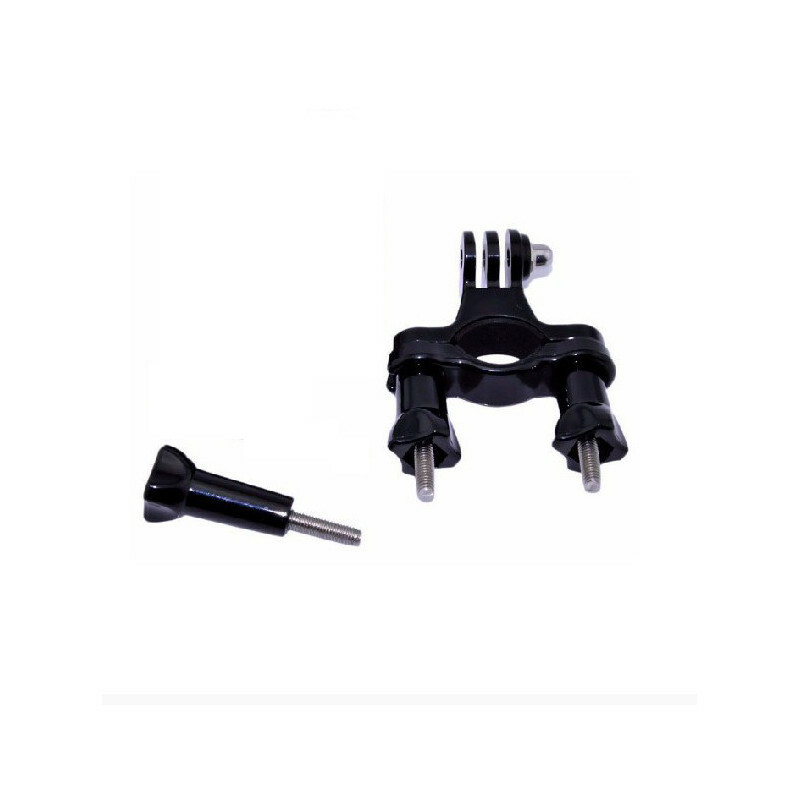 Handlebar holder for action cameras (universal) for adrenaline shots or your protection. Do you like to ride a bike or motorbike and would you like to have some shots from your rides? 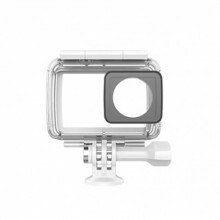 If so, we just have a handlebar holder for which you can add not only our action camera Yi, but also cameras with the same mount system (GoPro, Lamax, Niceboy, SJ cam). 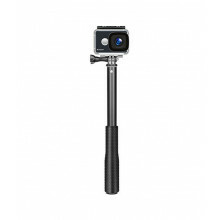 The handlebar holder with the camera can also be used as a security camera. 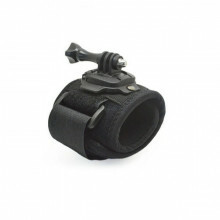 If you shoot every ride and an accident occurs, you can then prove who caused the accident.